Are you looking for a great writing opportunity? Looking for two or three baseball writers to join the staff for 2017. 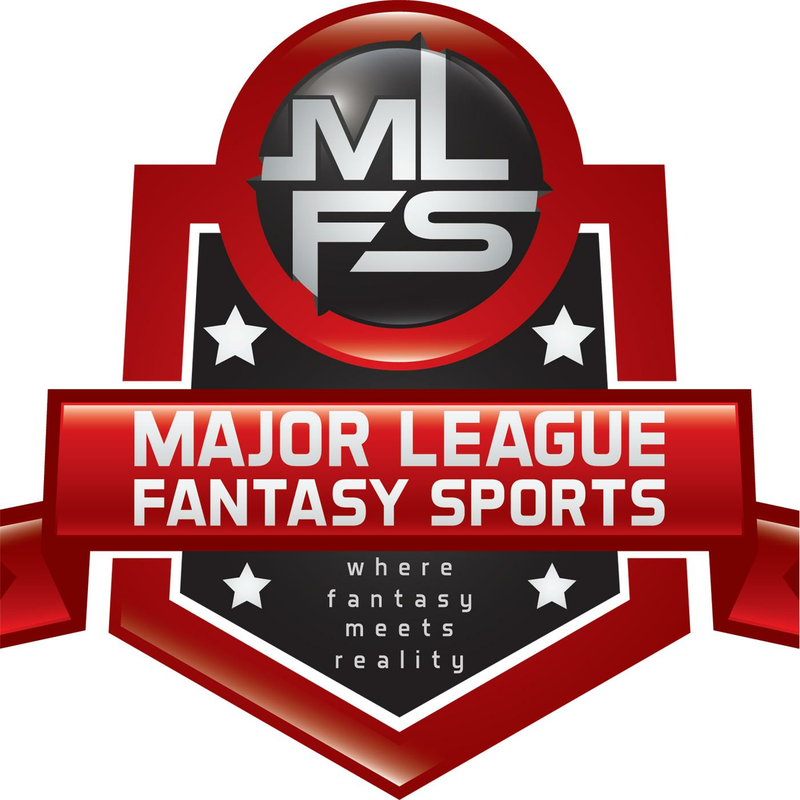 Major League Fantasy Sports is a fast growing community of coaches, professionals, writers, radio show personalities, and fantasy sports owners that are passionate about two things. FANTASY SPORTS and COMPETITION! If you are an aspiring writer, or a current writer in the fantasy sports arena then we are a perfect place for you. We are a growing community that prides itself on the essence of fantasy sports. There are very few things in life that drives a person like passion. I would have to say that passion is what drives the world as a whole. Our current community of writers & league owners share the same blood pumping feel. We are a tight-knit group that prides itself on helping one another and picking up the other if needed. A perfect example is during week 16 of the fantasy football season in 2015. One of our writers had a close family member pass that was devastating to their family, and another writer had to rush his pregnant wife to the ER where they experienced major complications with the pregnancy. Good news is everything turned out ok for the baby and mother. That very week when their articles were due we had two other writers volunteer to cover the gaps. That’s what I mean when I say tight-knit. I am sure we all will have problems here and there, but it’s what we do to help others in times of need that show what we are made of. So what we are looking for is someone who knows fantasy baseball like the back of their hand, someone with some writing experience, and/or credentials. This is a non paid position, but the platform will be more than worth your efforts. This position will also come with 1 or 2 live radio show appearances hosted on our MLFS BlogTalk radio station each month through August. You can check our guest list here. We are looking for two or three writers to join our baseball writing staff for the 2017 season, and editing experience is a major plus. We have a staff of 10 writers with one editor. Some of the requirements would be that you can meet a deadline of one article per week, you can work within a team setting, you have aspirations of making this a career (whether with us or someone else), willingness to participate in promoting, and most importantly you must have a “positive” attitude. Some items that would be a plus in this situation is you operating your own website, or blog. We could do cross promoting that would be mutually beneficial. It also tells me you already have skin in the game, and that you are serious. If you are interested in learning more about the opportunity with us then fill out the form below. “Sell” us on why you want the position as well as what makes you qualified to fill the position. The next step will be me giving you a phone call and we will go from there. Be sure to fill out all required sections in the form below with a working phone number. This is privately shared with me and only me so no need to worry about that info being posted online for all to see. Thank you very much for taking your time to read this, and good fortune to you. One remaining spot to be be filled.